Congratulations to our winners, @mrs.spaetzle and Not Fun at Parties. It’s the last day of VeganMoFo, and you’re probably ready to put your feet up and have a break! Not so fast, though – we have a giveaway that will have you up and about and strutting your stuff on the street! Will’s Vegan Shoes is an amazing ethical fashion brand that’s been around since 2012. Their mission statement is to produce fashionable footwear that harms neither animals nor people in the process. 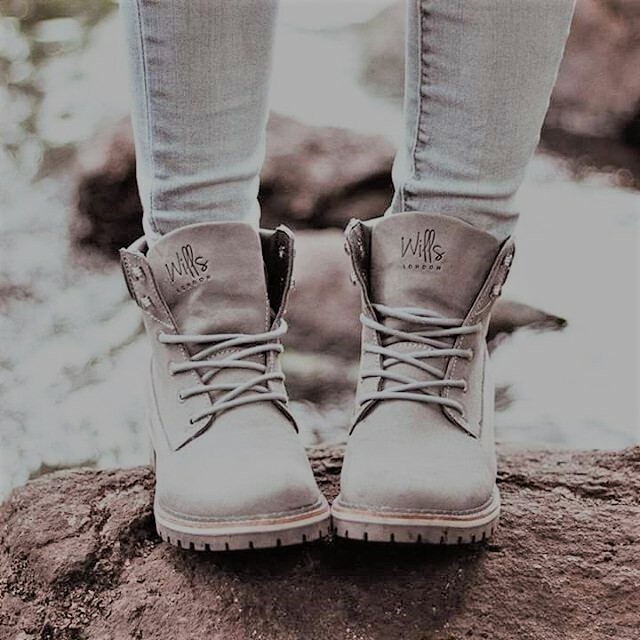 Over on their website you can find a huge range of shoes for men, women and children, along with accessories like belts, wallets and stylish satchels. Will has been kind enough to offer gift cards to two lucky winners – €100 to a European resident, and $100US for someone from the rest of the world! 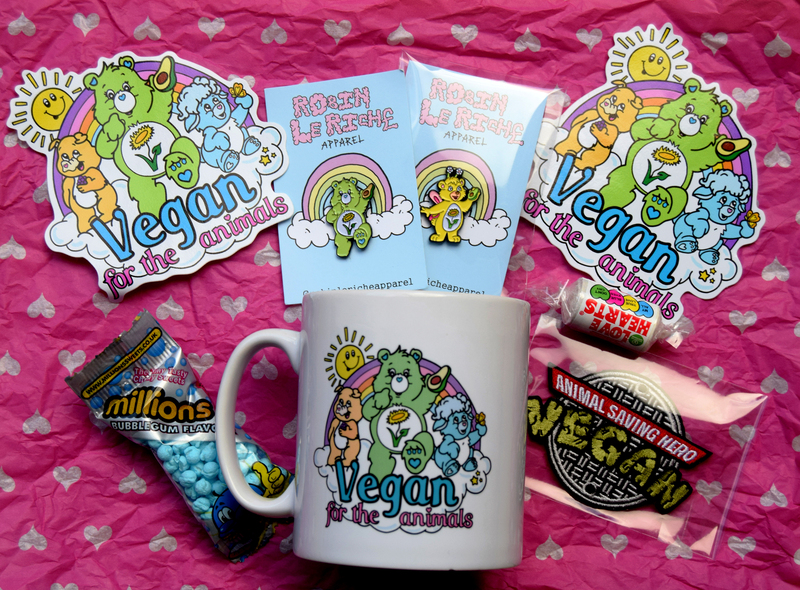 To enter the giveaway, all you have to do is tell us: what has been your highlight of VeganMoFo 2017? It could be a new blogger you’ve discovered (tell us who it is! ), an Instagrammer who brightens your day, one particular recipe you can’t wait to try, a theme you’ve really enjoyed following, a daily prompt that you loved…anything you like! Leave us a comment either here on the blog or over on the Instagram post and tell us your VeganMoFo 2017 highlight. We will choose a winner at random. Of course, this giveaway is open internationally but only to registered VeganMoFo participants. It will close at midnight Pacific Daylight Time. Congratulations to our winners: @veganfeastcatering, @j.k.fizz, @jennxvegan, Not Fun at Parties, and Veg Charlotte! It’s almost winter, which means it’s more important than ever to moisturise. We’re here to help with our latest giveaway that will keep your lips perfectly soft, and pretty darn delicious too! If you’ve never used Crazy Rumors lip balms before, you are definitely in for a treat! 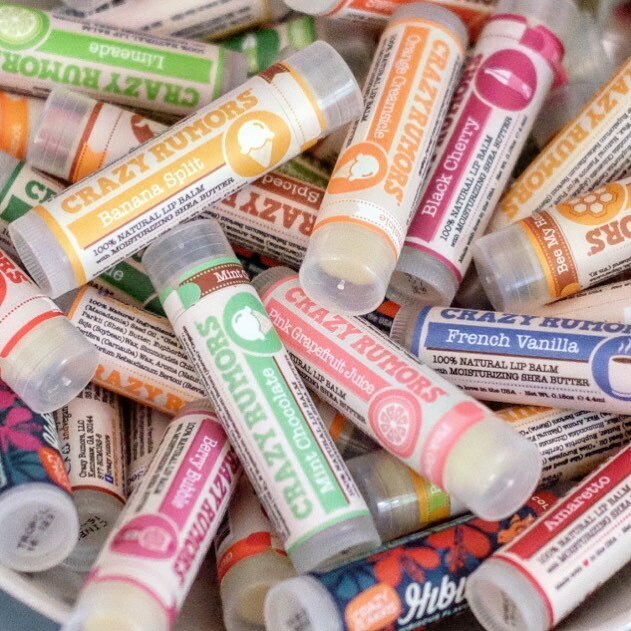 Crazy Rumors was started by Edie and Brian Himmel back in 2003 when they realised that they couldn’t find any fun, flavoursome lip balms that were made with natural vegan ingredients. They swiftly set about changing that, and have now developed a massive range of creative flavours! You can learn more about their story here, and explore their full range on their website too. If you’d like to win, just comment here on this post or on Instagram to let us know which pair you would most like to win! (Please note we can’t guarantee that you’ll get your top choice, but we’ll do our best!) We’ll pick the five winners at random. 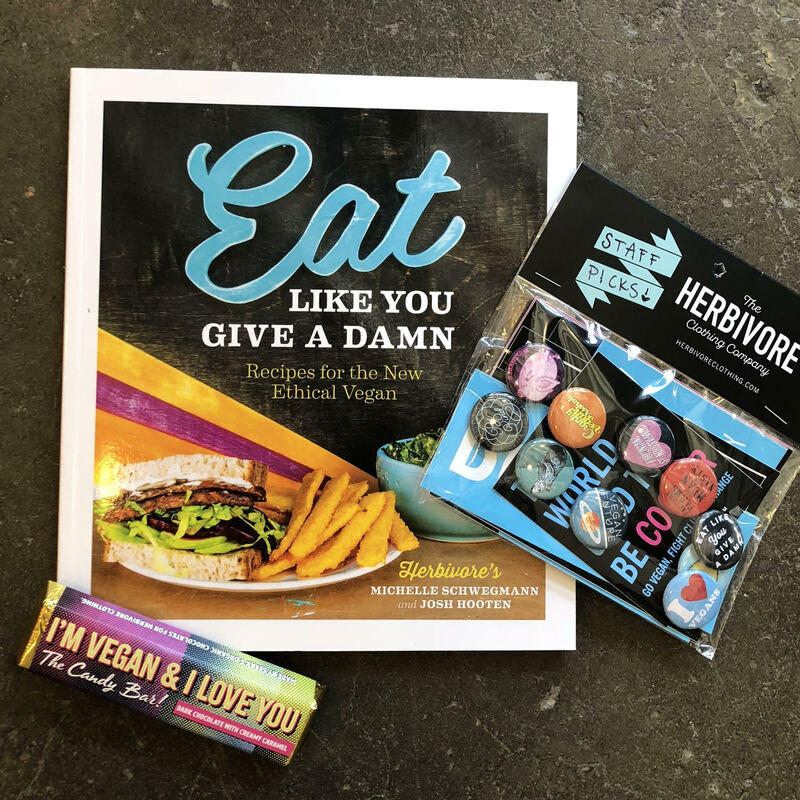 This giveaway is open internationally to registered VeganMoFo participants, and it will close at midnight Pacific Daylight Time. The Goose and Rabbit Giveaway! 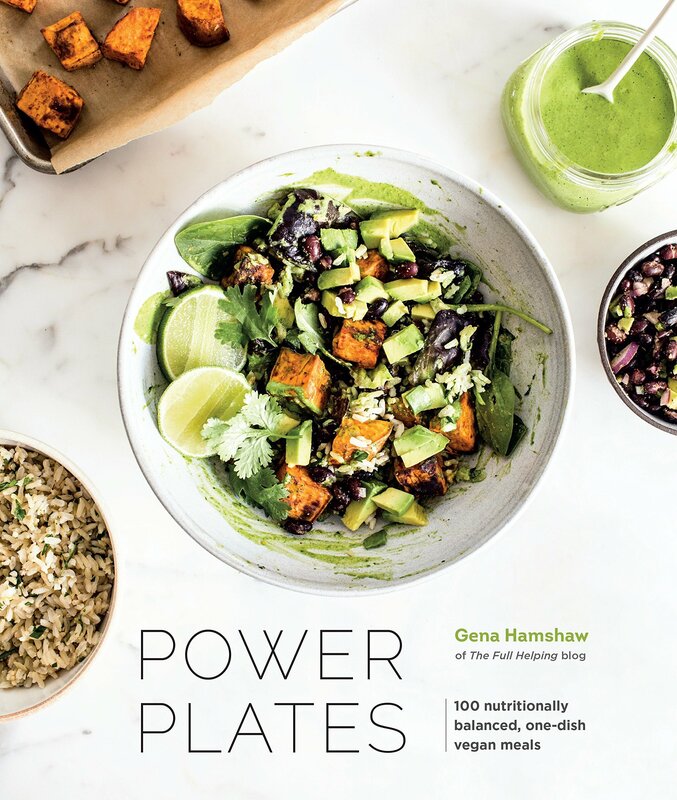 Congratulations to our winner, @jennxvegan! What do you carry your shopping around in? Whatever it is, I bet it isn’t as cute as this tote bag! First you need the bag, then you have the perfect excuse to go out and fill it up with all the vegan goodies you can find! 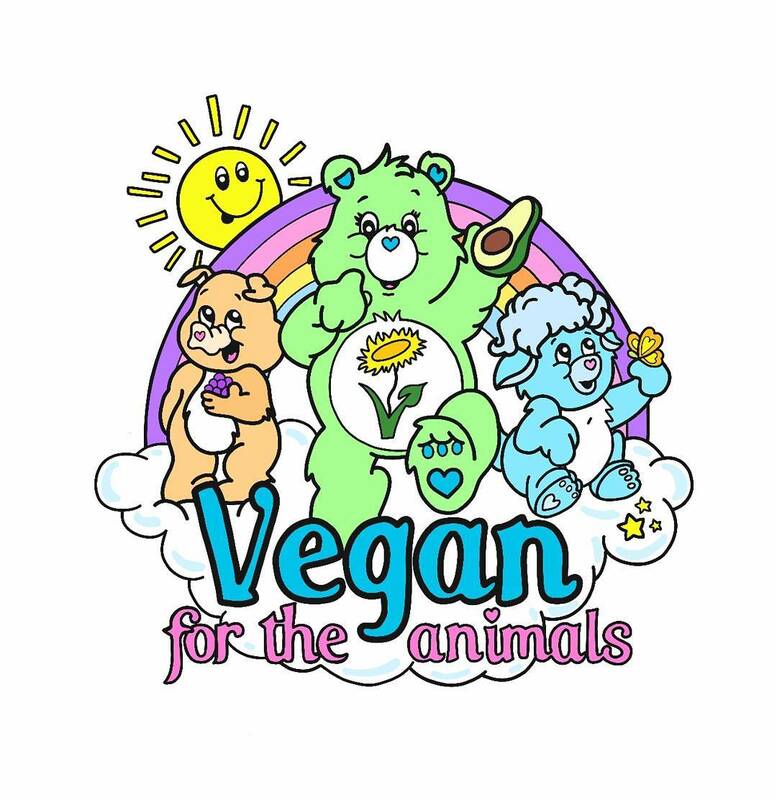 It’s a great talking point too – do your bit for vegan activism and spread the word for us. So, we’re giving you a chance to win this lovely bag – just read below! The Goose and Rabbit is a great Etsy shop where you can find pins, stickers, T-shirts…and totes! 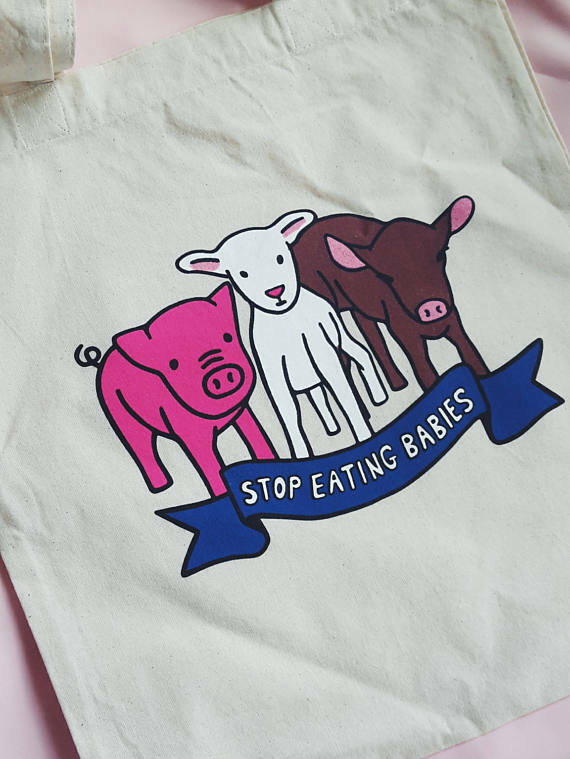 There are three totes to choose from, each emblazoned with a vegan-friendly slogan. 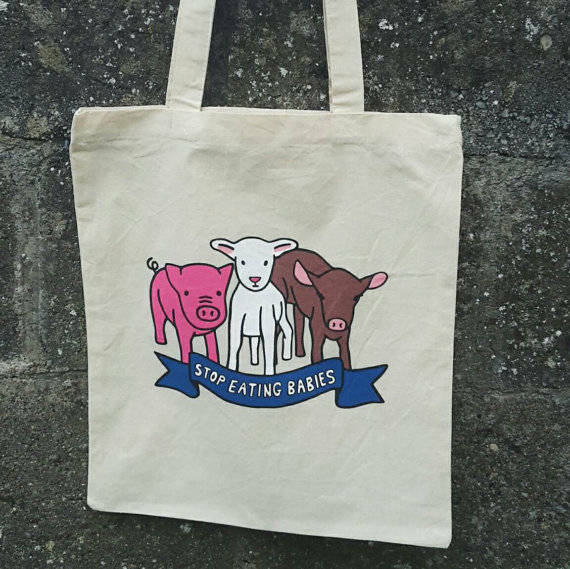 We’re giving away this cute ‘Stop eating babies’ bag thanks to the lovely Roisin from The Goose and Rabbit! If you would like to win, all you have to do is comment here on the blog or on our Instagram post and answer this question: what vegan slogan would you most like to see on a bag? (You can get ideas from The Goose and Rabbit’s Etsy page!) 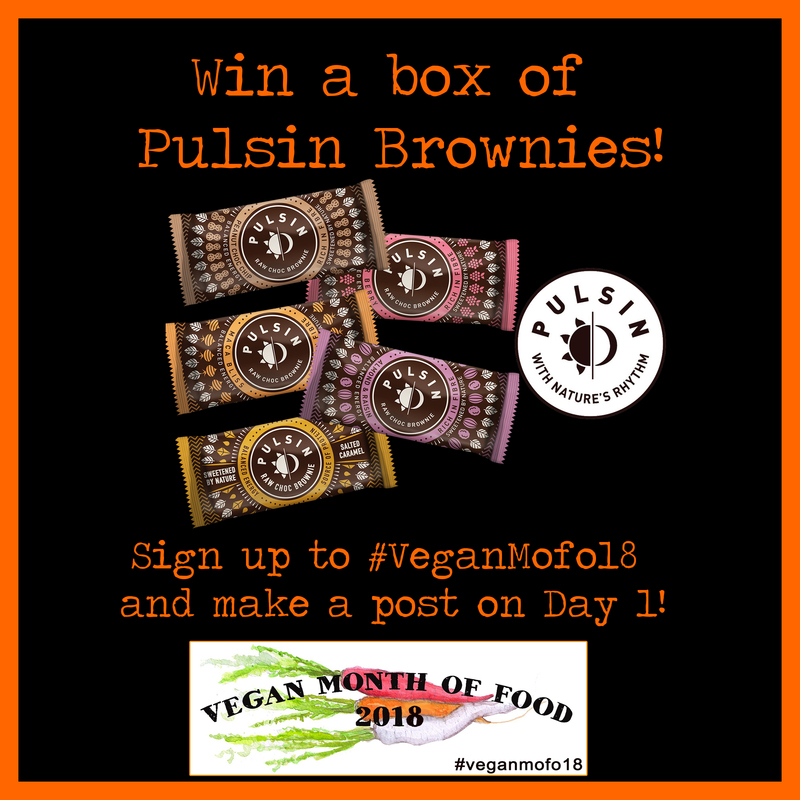 This competition is open to registered VeganMoFo participants internationally – you’re all welcome to get involved! The competition closes at midnight Pacific Daylight Time.